For more than 20 years, Disney Parks has partnered with Pixar to bring their compelling stories and beloved characters to life for guests visiting our parks – and this year, we’re happy to share that even more Pixar is coming very soon to Disney Parks around the world. 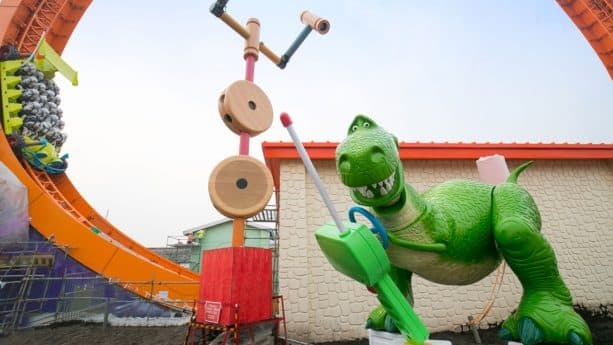 Disney•Pixar Toy Story Land will debut at Shanghai Disneyland in just a few weeks, on April 26, 2018. The land will feature three attractions inspired by beloved “Toy Story” characters. 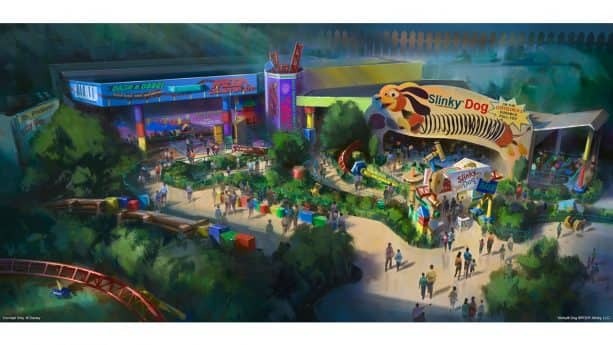 First, Slinky Dog will “chase his tail” around a giant dog dish, taking guests round and round on a whirlwind adventure at Slinky Dog Spin. At Rex’s Racers, Rex takes the controls to give guests a thrilling ride as they zip forward and backward on a race car, going higher and higher. And third, Bullseye will pull guests around in a lively dance choreographed to Western music. 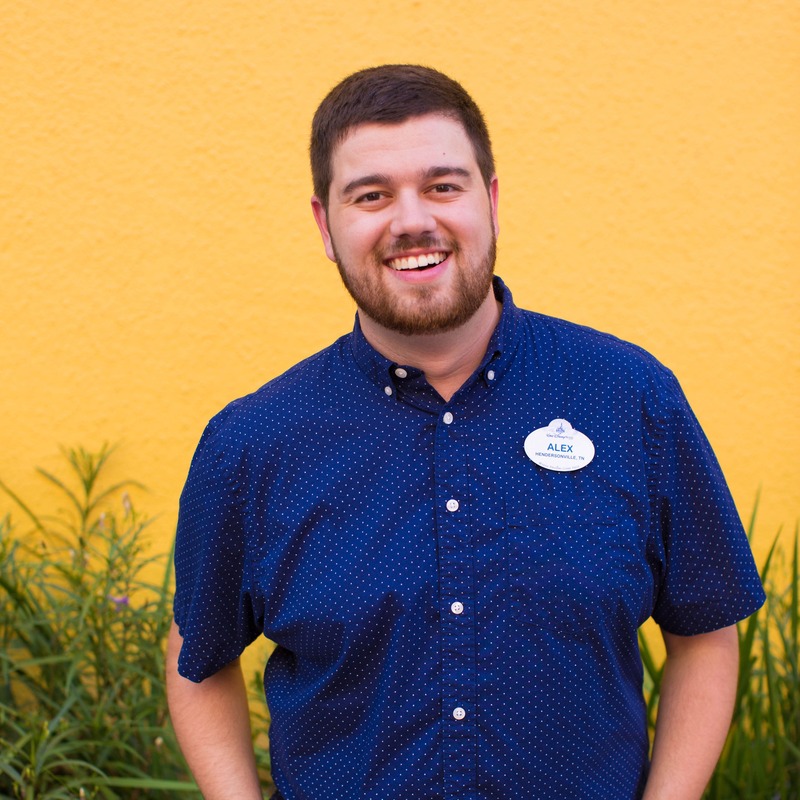 There will also be new opportunities to meet your favorite “Toy Story” characters. And guests are already enjoying tasty meals at Toy Box Café, which opened to guests last week. Beginning April 13, the first-ever Pixar Fest will be a celebration of friendship and beyond throughout the Disneyland Resort. 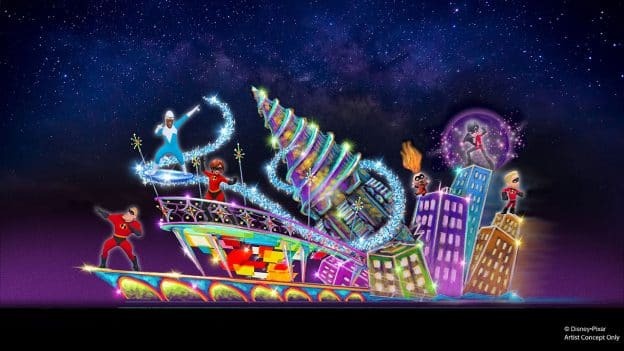 Pixar Fest will feature the debut of the all-new “Together Forever – A Pixar Nighttime Spectacular,” the return of “Paint the Night” parade and Pixar Play Parade as well as even more beloved Pixar characters, new décor, atmosphere entertainment, themed food and beverage and new merchandise items. 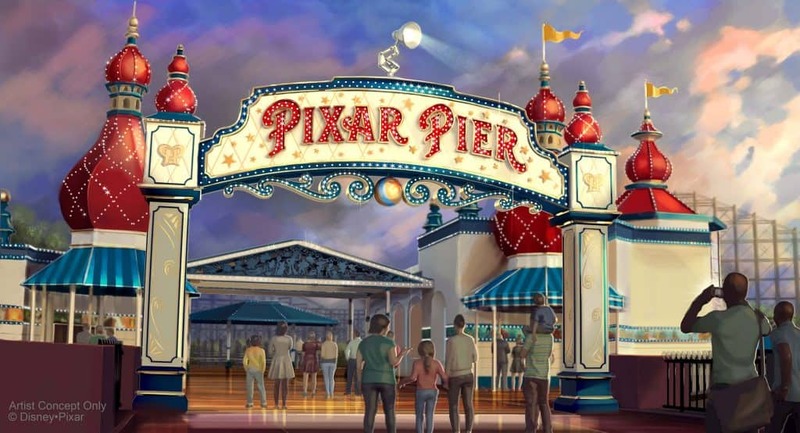 Opening during Pixar Fest, the newly reimagined Pixar Pier will bring new, whimsical neighborhoods filled with your friends from “The Incredibles,” “Inside Out” and even more of your pals from “Toy Story.” The centerpiece of Pixar Pier will be the new Incredicoaster, a super combination of character figures, lighting and special effects that will bring the Parr family racing alongside you in an attempt to catch baby Jack-Jack. New Pixar-inspired experiences are set for multiple parks as Walt Disney World Resort readies its “Incredible Summer” celebration. At Magic Kingdom Park, guests can visit Tomorrowland to party with characters from “The Incredibles” – including for the first time, fashionista Edna Mode. 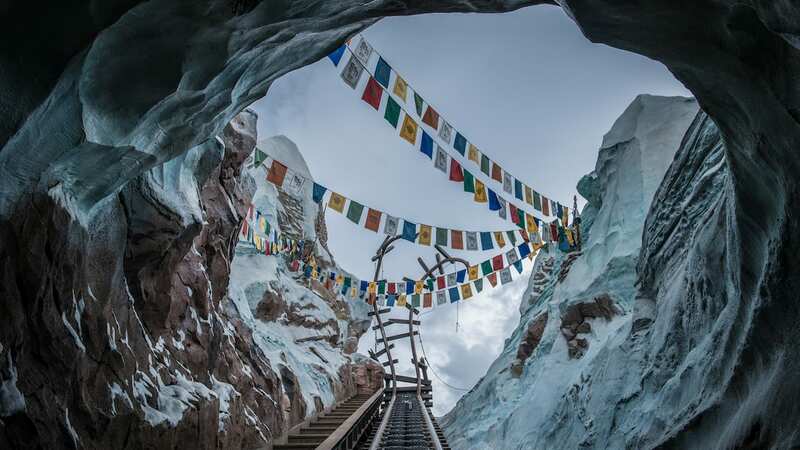 Over at Disney’s Animal Kingdom – just in time for the park’s 20th anniversary – a new show inspired by “Up” will star Senior Wilderness Explorer Russell and his furry-friend Dug. Toy Story Land is also set to open at Disney’s Hollywood Studios this summer. When it opens, guests visiting this new land will “shrink” to the size of a toy and join in on the fun Woody, Jessie, Buzz, and Andy’s other beloved toys are having in Andy’s backyard. Here, guests can take a ride on the Slinky Dog Dash family coaster, take a spin on Alien Swirling Saucers, or visit a playful guest-favorite – Toy Story Mania! Which Pixar experience are you most excited to experience? Tell us in the comments section below. Yay, more branded content at EPCOT. Nothing evokes the wonder of discovery like, er, movies. When will they open the “Branding” section of the parking lot? When will the opening of Toy Story Land in Hollywood Studios Florida be announced? We miss Remy in Chefs DeFrance . Glad they will replace him with another attraction. One of my favorite movies. I have to stay alive just to keep up with all that’s new at WDW. Come on Disney build a little faster. I am 71 and may only have another 25 years left. Will ptn run all year, or just in the summer?